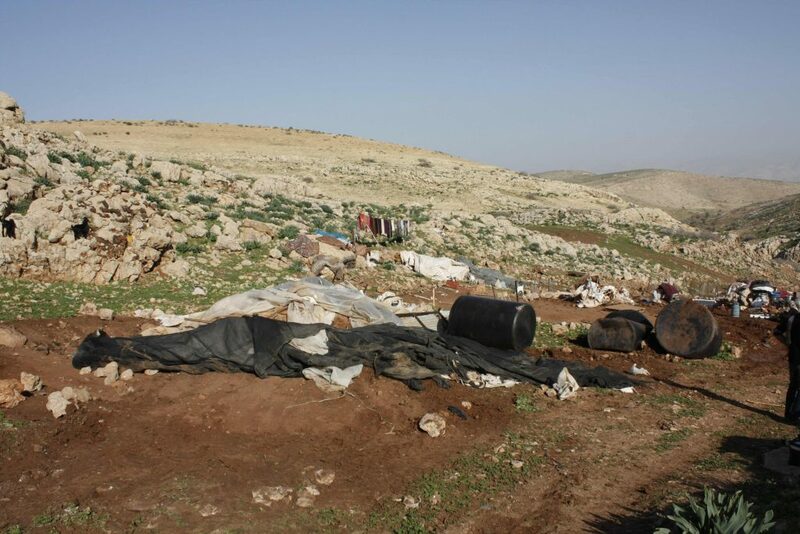 On 17th January 2013 Israeli occupation forces (IOF) carried out demolitions of 55 buildings in the communities of Al Maleh and Al Mayta in the Jordan Valley. 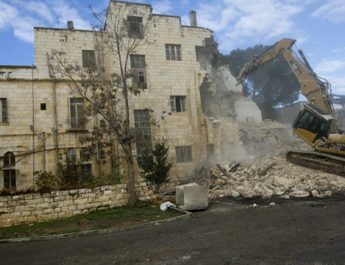 The demolitions were part of the ongoing campaign of ethnic cleansing by the Israeli military against communities living in Area C of the West Bank. Communities in Area C are prohibited from building any structures and are subjected to constant harrassment and home demolitions. 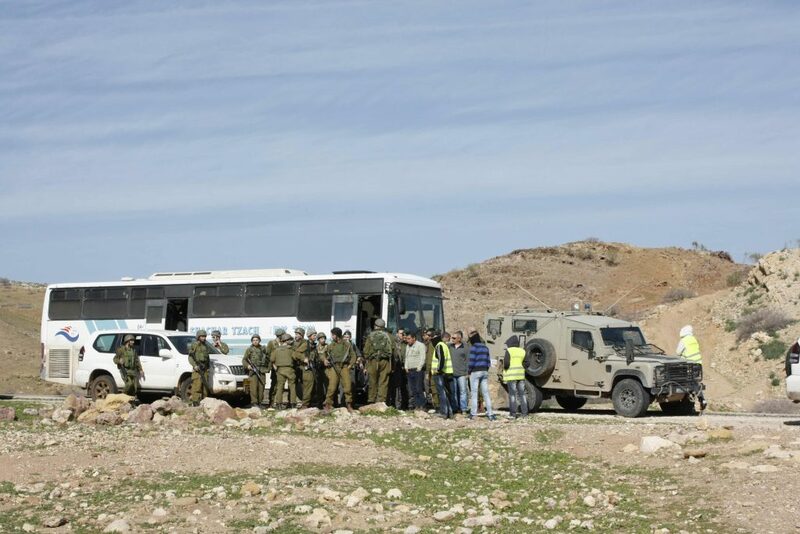 IOF soldiers arrived in the area in a bus hired from Shachar Tzach Transportation Services Ltd, an Israeli bus company which boasts that its fleet of over 160 buses is rented to clients that include “The ministry of Defence, The Iarseli(sic) army” and “the Jewish Ajenc(sic)”. The bus bore a Volvo logo. The demolitions were carried out using JCB machines. 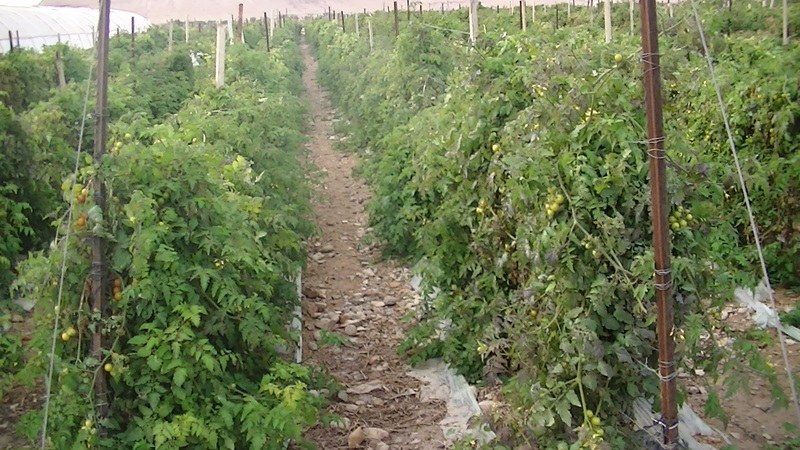 (see below for an eyewitness report from Jordan Valley Solidarity and pictures). Volvo and JCB are both major construction equipment manufacturers, Volvo is a Swedish Company while JCB is British. 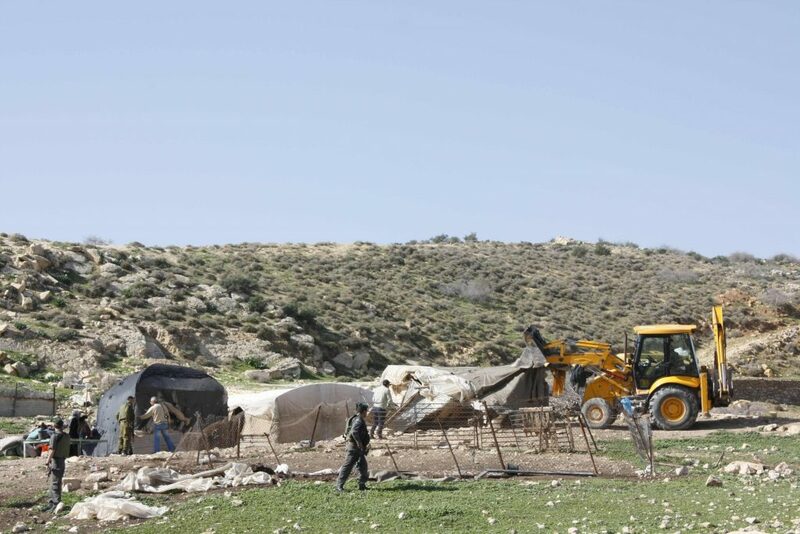 “On 17th January 55 buildings were demolished in the Al Maleh area of the northern Jordan Valley. 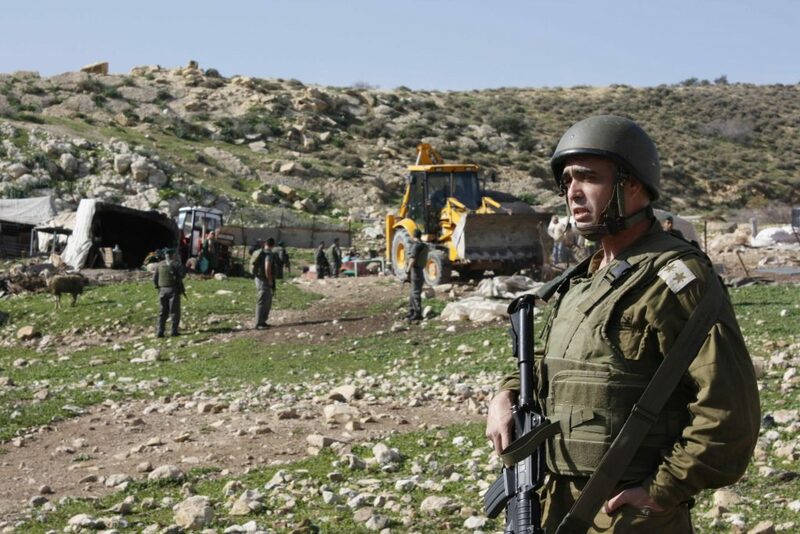 17th January – At around nine this morning, the demolition order imposed on the villages of Hamamat al-Malih and Al-Mayta were carried out by the Israeli army, police and balaclava-clad workers. In al-Malih, five houses were destroyed, and in al-Mayta, eighteen, displacing seventeen families. Another 33 structures used for keeping livestock, and therefore the livelihood of these communities, were demolished. Two busloads of soldiers, a number of jeeps and three JCB bulldozers descended from the military base and Maskiyot settlement complex, which overlooks al-Malih. The operation commenced from three points simultaneously, from two points in Al-Malih, and further up the valley in Al-Mayta. Upon arrival, the army declared al-Malih a closed military zone, and refused entry to residents, observers and a delegation of medical staff whilst the demolitions took place. The masked, unidentifiable workers accompanying them assisted in removing possessions from resident’s homes. Amongst the destruction, purposefully wrecked water tanks were found. In a region of the West Bank where water is deliberately made scarce for Palestinians. Al-Malih and Al-Mayta are two marginalized villages located in the north of the Jordan Valley, near the Tayasir checkpoint. Residents were given notice of the imminent demolition order. These actions are inhumane and disgrace all those who contribute to them.